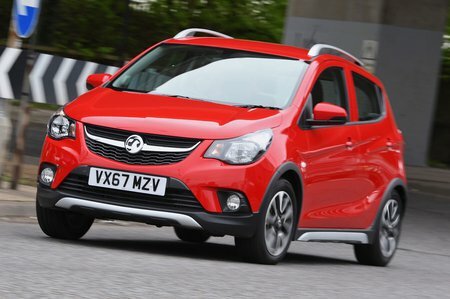 Vauxhall Viva Review 2019 | What Car? The original Vauxhall Viva, which went on sale way back in 1963, was marketed as a practical and affordable small car. Now, five decades on, the Viva name is back on a five-door city car. “Just like the old Viva, but completely different," says the advertising slogan. The message being that this is a car with the same ethos of the original but revamped for the modern day. The Viva is claimed to be well equipped, easy to drive and ideal for urban use, but it faces stiff competition from the likes of the Hyundai i10, Kia Picanto and Suzuki Celerio. The Viva is powered by a 1.0-litre three-cylinder petrol engine and buyers can pick from SE, SE Nav and SL trims. There’s also a range-topping Rocks model, which brings a light off-road-style makeover. 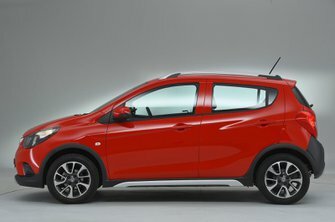 So, does the Viva do enough to stand out in this competitive class? We'll tell you all you need to know over the next few pages. And when you've ruminated and feel ready to buy, head over to our New Car Buyer page for the very best deals in town.